A few weeks back, I promised to unveil the new title for my seventh novel, due in bookstores on August 13. The original title I’d come up with was If at First You Succeed. I liked the wry little twist on this common phrase. But it is a mouthful. My editor, the wonderful Bhavna Chauhan at McClelland & Stewart (Penguin Random House) and I agreed that it was worth considering some other title options that were a little pithier and punchier. I’ve always liked titles that have at least two different meanings, even if the reader doesn’t understand the second meaning until later in the novel. One Brother Shy and Poles Apart are two examples of titles of mine that, I hope, take on additional meaning for the reader as the story unfolds. So with all of this in mind, the title for my new novel is Albatross. Without giving too much away, this word has strong connections to the story but in two different contexts. This is not a novel about golf, but the game does play into the story. 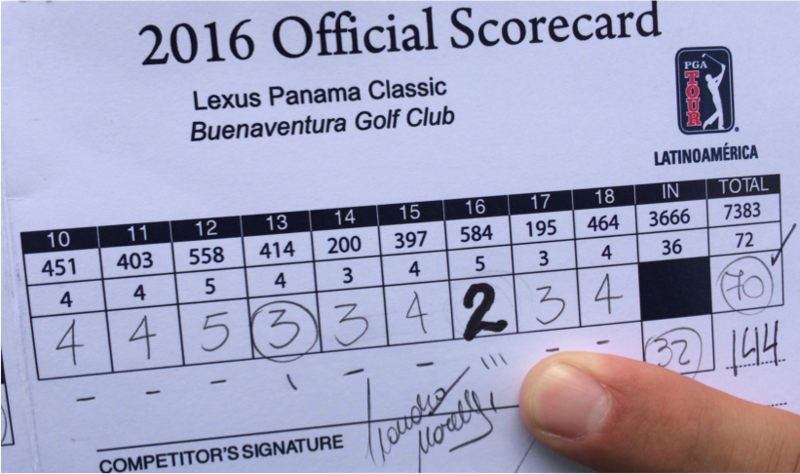 In golf parlance, an albatross is that rare and wonderful event when a player shoots three below par on a hole. In other words, if a golfer holes her second shot on a Par 5, she would be said to have scored an “albatross.” I’ve scored many birdies (one below par on a hole) in my less-than-stellar golfing career, and one lonely eagle (two below par on a hole). But I have never come close to landing the elusive albatross. 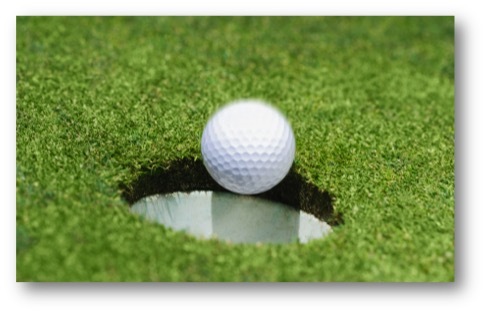 So in one sense, the word albatross reflects the rare talent for golf that the narrator in my novel possesses. But there is a completely different meaning for the word albatross (I mean beyond the literal sea bird definition). Back in 1798, the English poet, Samuel Taylor Coleridge wrote a very long poem called The Rime of the Ancient Mariner. In the poem, an albatross seems to bring good weather and favourable winds to a ship that was threatened by the ice of a winter storm. When a sailor shoots the albatross with a crossbow, the ship’s fortunes change for the worse. 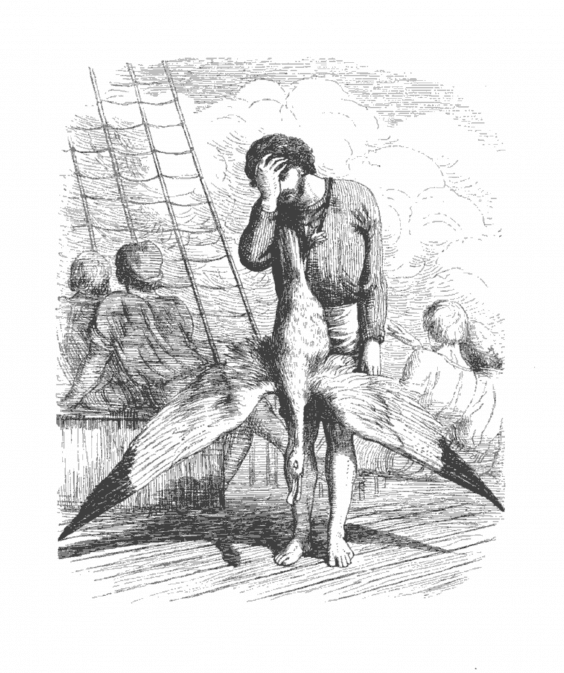 For his crime, the sailor is forced to hang the dead albatross around his neck as punishment. 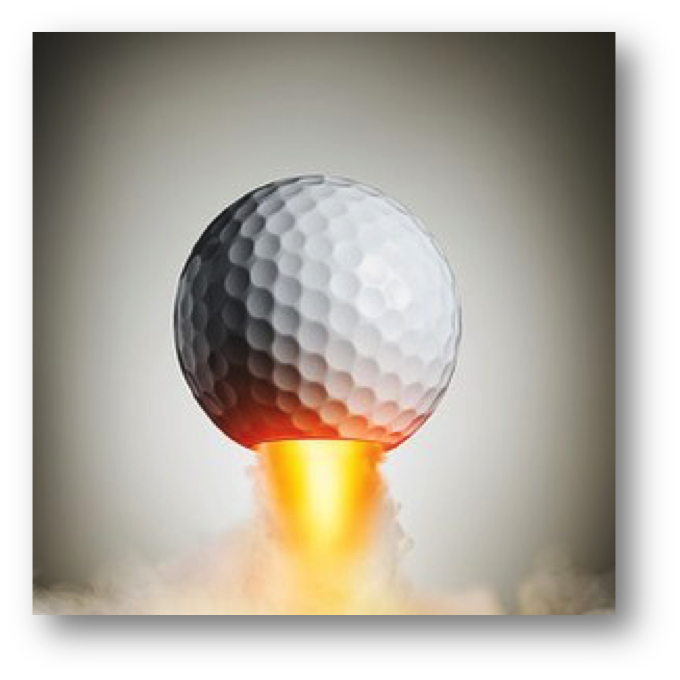 This second meaning of the word albatross – the bearing of guilt or a burden – becomes a powerful reflection of the narrator’s life when his golfing prowess becomes a burden or the albatross around his neck. When I suggested the alternative title, my editor, and according to the legend, everyone else at Penguin Random House, thought it was short, punchy, clever, and perfect. Who am I to argue? So when the novel hits bookstores in August, the title will simply be Albatross. 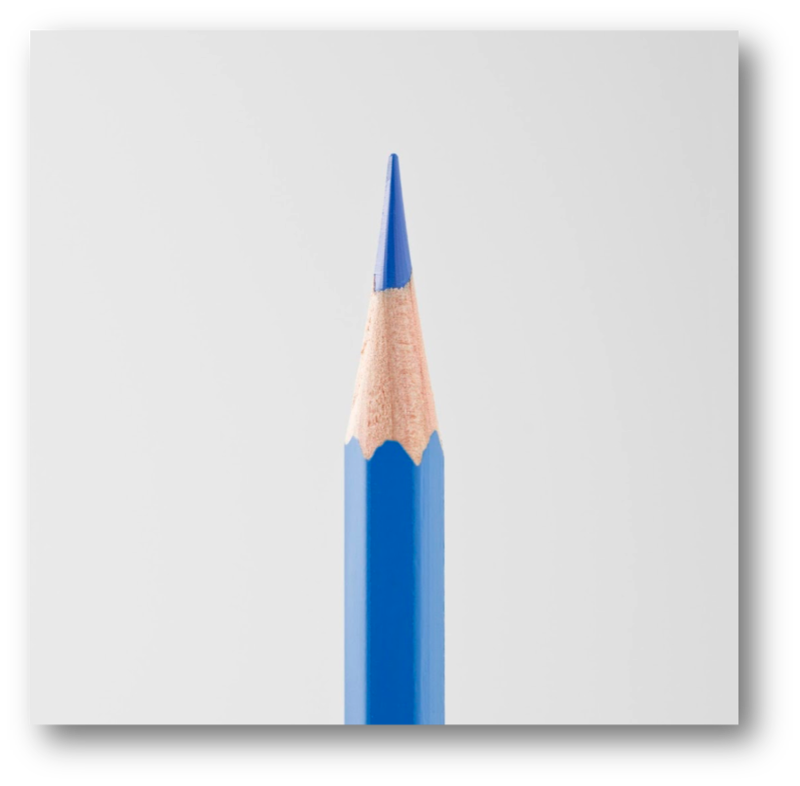 I should soon be able to share the cover design, but not quite yet. Stay tuned! 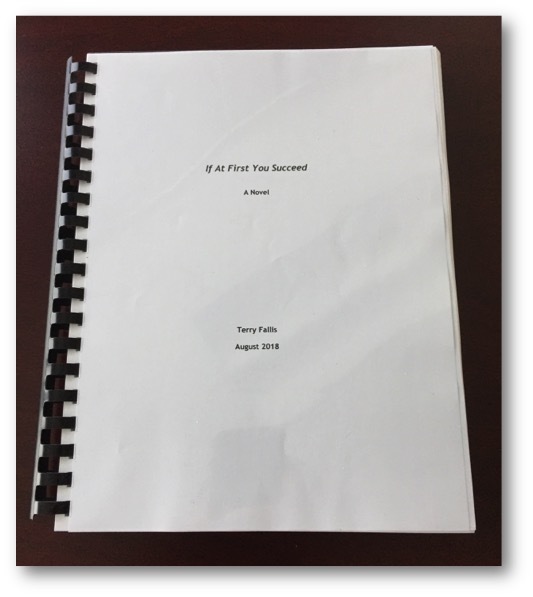 I’ve been working closely with my editor at McClelland & Stewart, Bhavna Chauhan, to edit the manuscript for my seventh novel, tentatively known as If at First You Succeed. It’s been tough slogging but the novel is much better now than it was before this editing stage. I should have the revised manuscript back to her in the next few weeks, and we’ll see how she likes it. I’m enjoying the process and we’re both staying focused on making this the best book it can be. We’re still on track to be published in August 2019. Stay tuned.